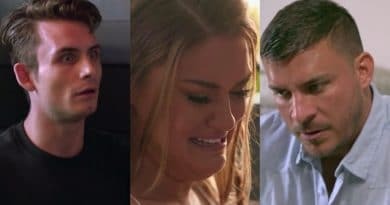 Vanderpump Rules aired on Sunday which irritated fans but not as much as Katie Maloney irked them with her James Kennedy fat-shaming drama. 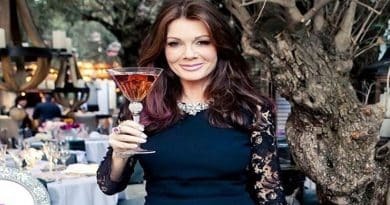 Vanderpump Rules star Lisa Vanderpump works tirelessly for animals but critics diss her efforts trying to stop the Yulin Dog Meat Festival. 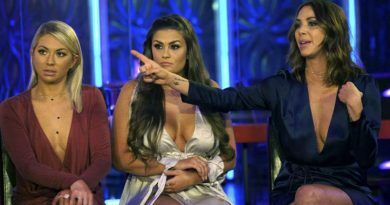 Vanderpump Rules star Jax Taylor startled and emotional over things said to him by the big boss of NBC Universal. 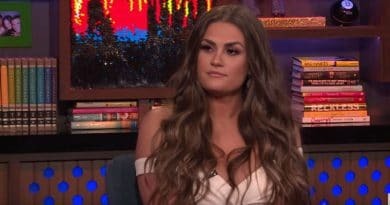 ‘Vanderpump Rules’ star Brittany Cartwright has just sparked pregnancy rumors with a new picture with her fiance Jax Taylor. 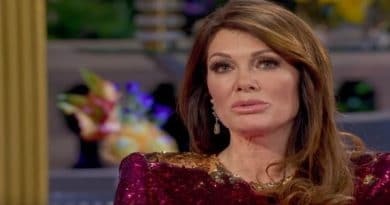 Vanderpump Rules matriarch Lisa Vanderpump hosts Las Vegas massacre victims fundraiser. 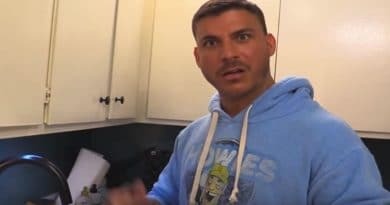 The event on October 1st is at Pump Restaurant. 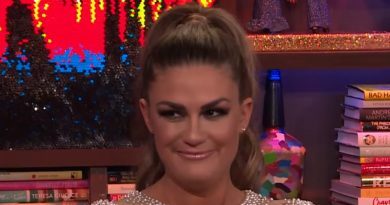 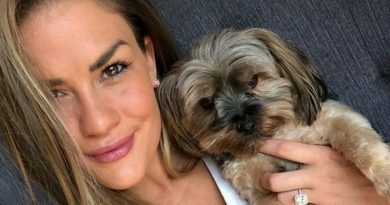 Vanderpump Rules fans ask whether Brittany Cartwright got lip injections which she emphatically denied after sharing new Instagram selfie. 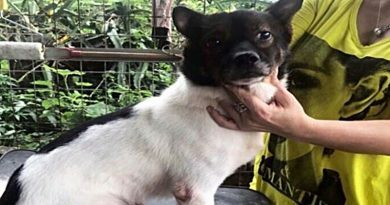 Lisa Vanderpump rescues dogs from the meat trade in Asia. 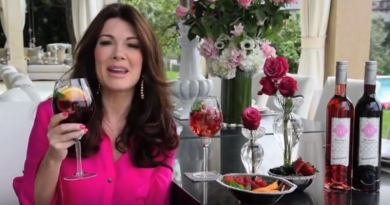 The Vanderpump Dog Foundation have 5 pups ready for adoption.